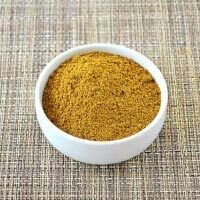 We bring forth a premium variety of Indian Spices that includes Turmeric Finger, Black Pepper, Chicken Masala, Curry Masala and many more. 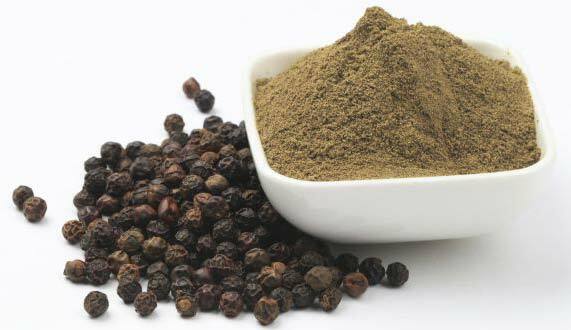 Our Indian Spices are widely acknowledged for their excellent taste, tempting aroma and a great shelf-life. They are processed at the most hygienic environment using modern tools and techniques. 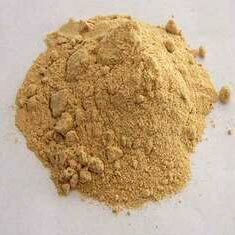 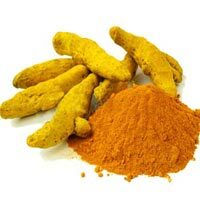 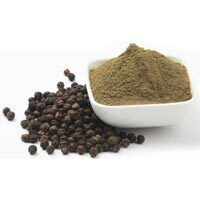 We are a prominent Indian Spices Exporter and Supplier from Haryana, India. 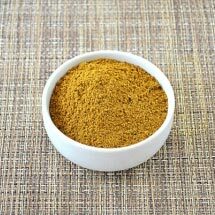 We provide them in premium grade packaging so as to preserver its freshness, quality and purity for a long period of time.